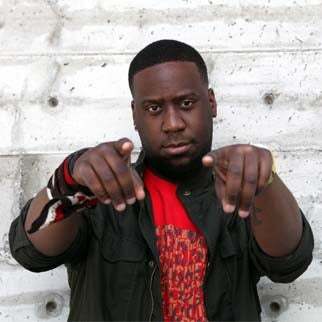 Robert Glasper has long kept one foot planted firmly in jazz, and the other in hip hop. Following his sell-out Royal Festival Hall show, a headline appearance at the iTunes Festival, a Grammy win for Black Radio, a triumphant set at the Love Supreme Festival, Robert Glasper returns to London in 2014 for a one-off show ‘with friends’ at Eventim Apollo. 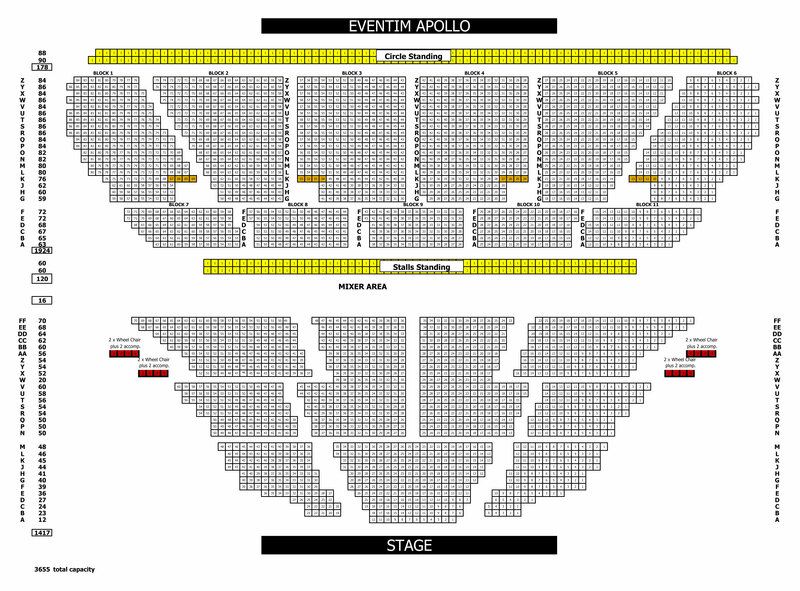 His gig at London’s Village Underground sold out in a flash, so be sure to get your hands on tickets fast. His hotly anticipated release Black Radio 2 - on Blue Note - is out next week (Tuesday 29 October) and sees Glasper continue to stake out new musical territory, drawing on jazz, hip hop, R&B and rock, and refusing to be defined by any one genre.